The Sustainability Initiative Fruit and Vegetables (SIFAV) aims to make imports of fruits and vegetables from Africa, Asia and South America 100% sustainable in 2020. We are committed to make that goal happen and be part of the network driving improvements on key sustainability areas. 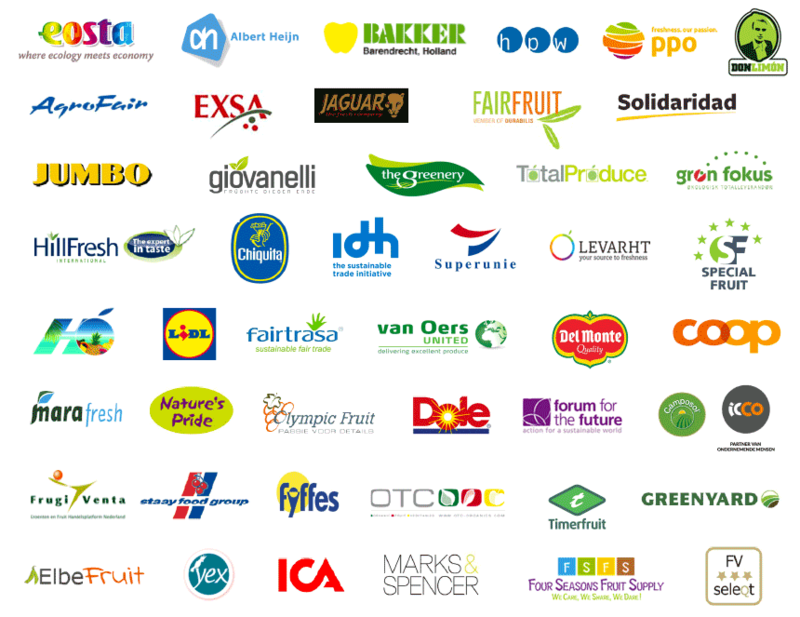 The SIFAV Basket of Standards is developed by the Sustainability Initiative Fruit and Vegetables (SIFAV) to mainstream and promote sustainable sourcing of fruit and vegetables in the areas of social and environmental practices. We are working together with our producers and farmers located in risk countries, supporting them to comply with at least one of the social and one of the environmental standards included in the SIFA. In the following video Members share the benefits of participating in the Sustainability Initiative Fruit and Vegetables (SIFAV) program. These include: a common platform for developing sustainability solutions, support for improving working conditions at farm-level, and gains through the harmonization of compliance standards’ requirements through SIFAV’s basket of standards.